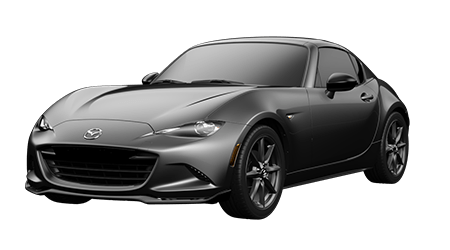 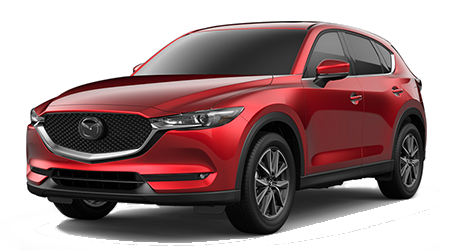 The finance department at Cutter Mazda Waipahu invites Pearl City and Honolulu car buyers to apply for instant car loans and explore car leasing resources at our full-service Mazda dealership in Waipahu, HI. 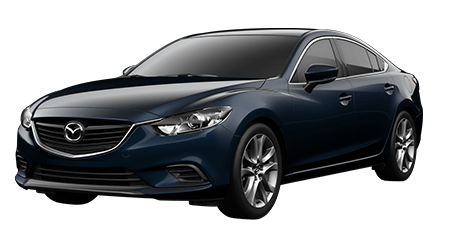 We employ finance professionals whose chief goal is to assist our guests in financing their new Mazda or used car purchase through our hassle-free financing process. 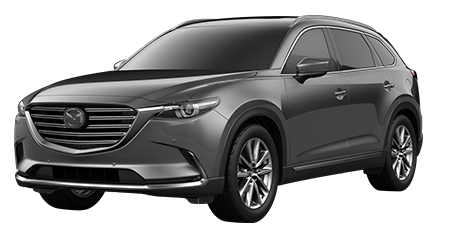 Our finance department works with drivers of all credit histories, so whether you possess good credit, no credit or a less than stellar credit score, you are in good hands when you team up with our finance department! 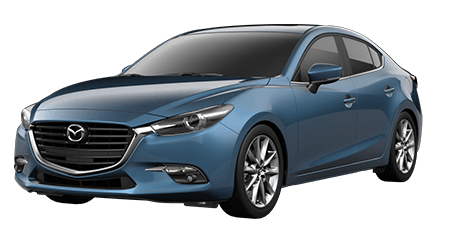 Cutter Mazda Waipahu and the Cutter Family Auto dealerships have built strong relationships with local lenders and are committed to working with every new or used car shopper to locate viable financing solutions. 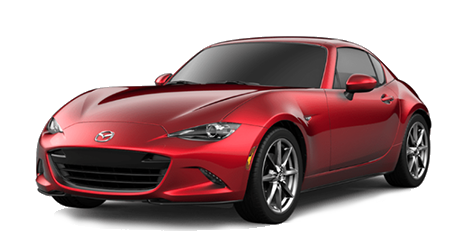 Discover if you pre-qualify for an instant car loan right now by completing our secure credit application. 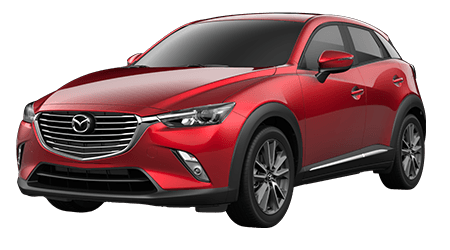 Our no-obligation auto loan application is secure and can be completed entirely online; once submitted, you will hear back promptly about the next steps in the financing process for your new or pre-owned Mazda!